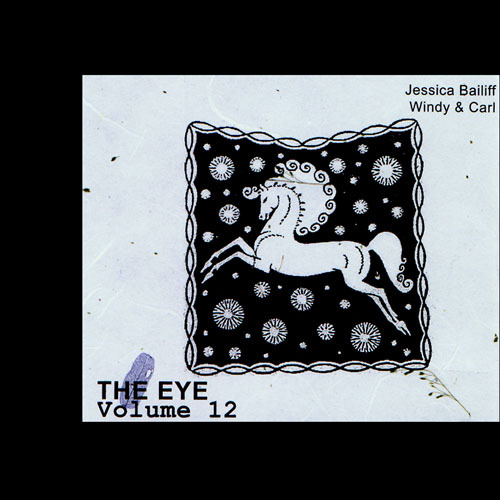 Various Artists, "The Eye Volume 012"
This edition of The Eye features footage from Paris, Chicago, Dearborn, and Toledo. It features expanded alternate video segments that appeared on Brainwashed online: Jessica Bailiff's segment has been stretched to an hour while Windy & Carl's concert is now completely uninterrupted. Special thanks to Benoit Lesieux and Annie Feldmeier Adams for their footage and to Windy & Carl for the concert they hosted at their very own Stormy Records in Dearborn.